A portable, heavy duty electric drill designed for fast, precision drilling into plate steel. Convenient magnetic holding force. 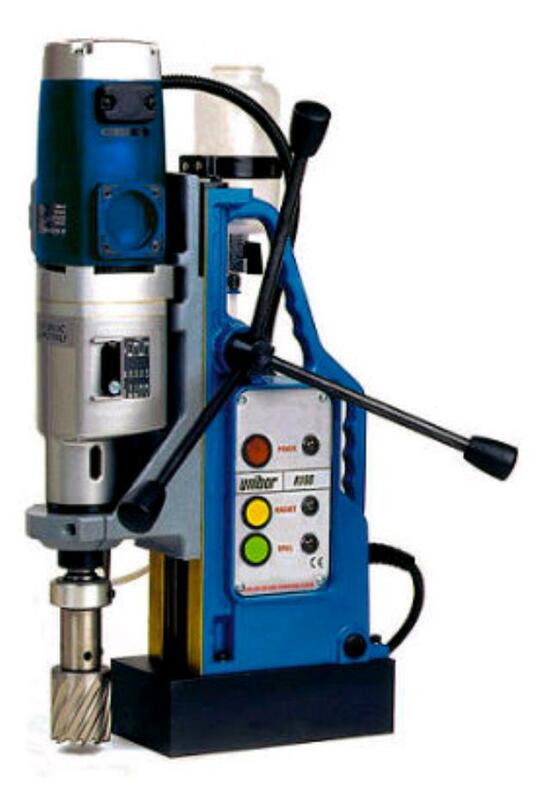 * Please call us for any questions on our mag base drill hire & rentals, serving Perth & Western Australia.